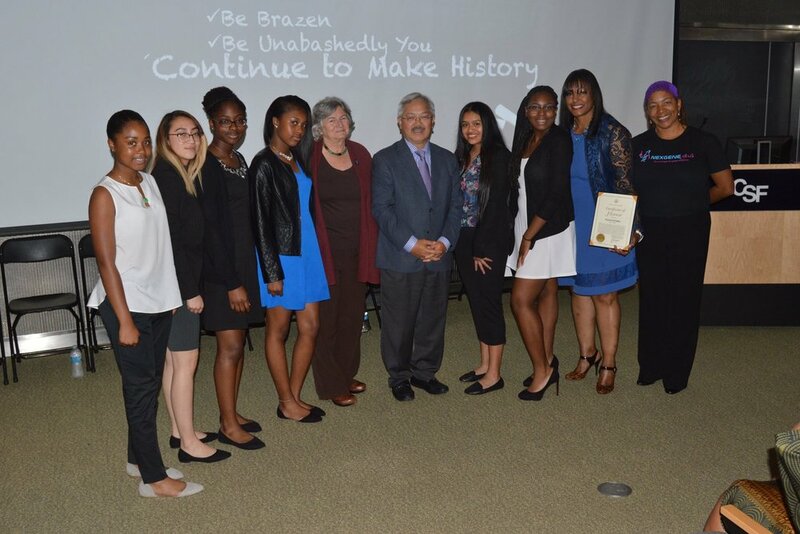 Our current programming is designed to mentor high school girls of color who have an interest in exploring STEM in academia and help them to develop skills and tools to pursue careers in the sciences. Every Saturday in the month of April and May, six highschool students will be selected to be apart of the NexGeneGirls Bootcamp sessions taught by CCSF CIRM Stem Cell Interns (“Stem Cell Ambassadors”), learning basic laboratory techniques such as pipetting, general biosafety, DNA extraction, and cloning and plasmid maps that will be applied to their research projects in the summer. Graduate Master’s students from San Francisco State will provide an additional two weeks of bootcamp training and mentoring, teaching students western blot, cell culture techniques Polymerase Chain Reaction (PCR), Ligation, and Transformation techniques. Beginning in May NexGeneGirls participants will shadow their CCSF or SFSU student mentors at their industry-based internships, applying their bootcamp learnings in an actual lab environment, meeting PIs/employees, and learning about their mentors’ research. The selected NexGeneGirls Bootcamp participants will participate in a 6-week, 3-day (12-15 hour) per week internship in June where they will be able to work on collaborative scientific research projects and hone their hands-on scientific technique under the direction of an academic scientist. NexGeneGirls participants will serve as junior “staff,” assisting a Program Coordinator in running an afternoon science program for approximately 14 middle school students. This will include setting up, delivering instructions, facilitating, and taking down the labs. 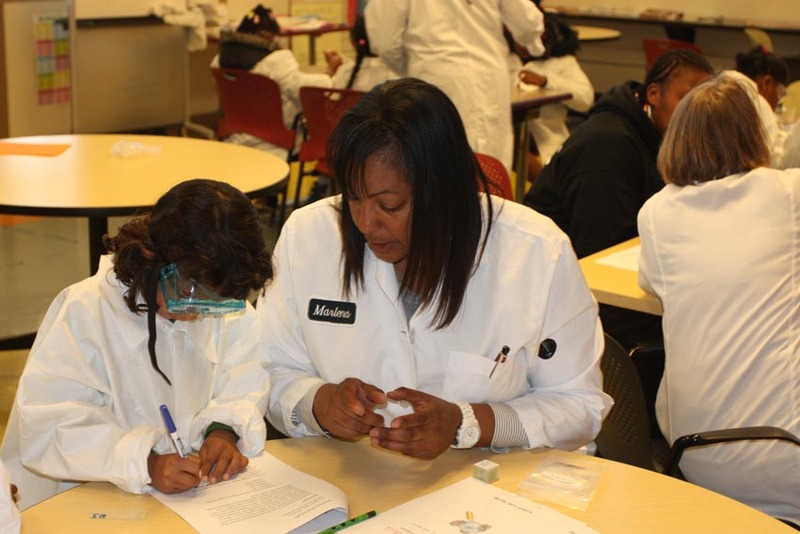 In addition to awakening an excitement about science and exploration in the minds of the middle school students, the program builds confidence and reinforces learning by allowing NexGeneGirls interns to assume a degree of leadership in running the science modules, setting up scientific experiments and demonstrations, and overseeing the middle school program with the Program Coordinator. 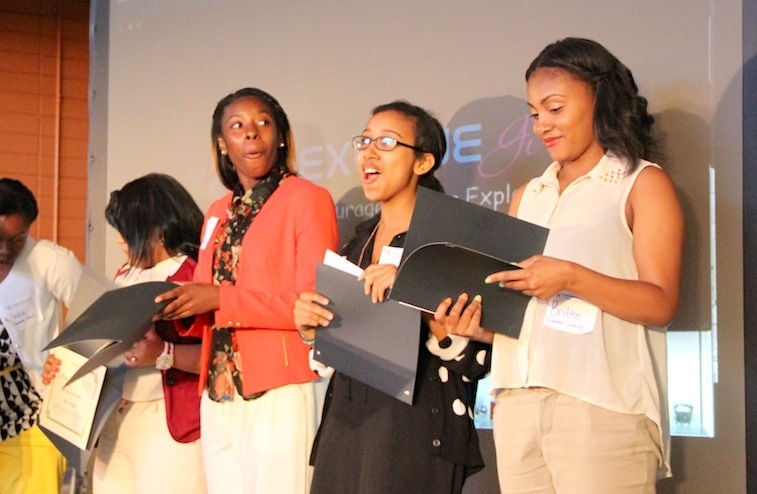 Each NexGeneGirl intern will also participate in an eight week summer Science Academy program. NexGeneGirls high school interns will participate in in actual research labs at various universities and organizations throughout the Bay Area. During the 20 hour per week internship our interns will develop tools for success by maintaining lab notebooks and talking through the scientific process, participating in skill-building workshops on topics such as public speaking, and ethics in science. 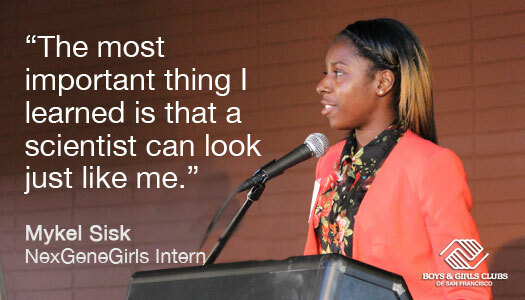 Our interns develop a conscious awareness of how they may use their science careers to better their communities. 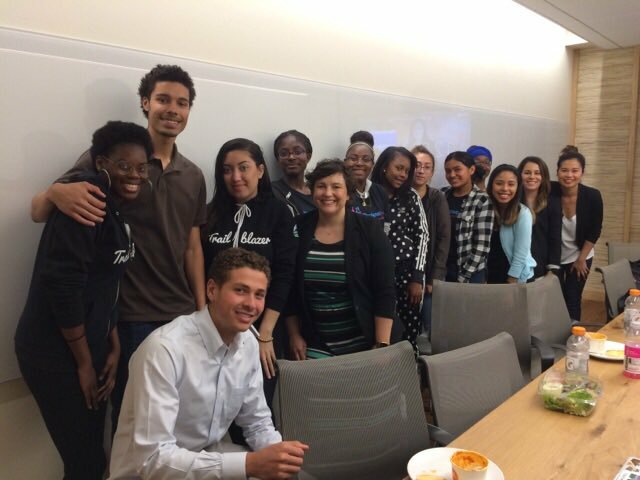 Our interns will also learn about career pathways from female STEM professionals, go on field trips, and network with members of African Americans in Biotech (AAIB) from Genentech. Our interns participate in skill-building and professional development workshops with mentors from prominent local universities such as UCSF, USF, Stanford and UC Berkeley. Interested in becoming a Nexgengirls mentor? 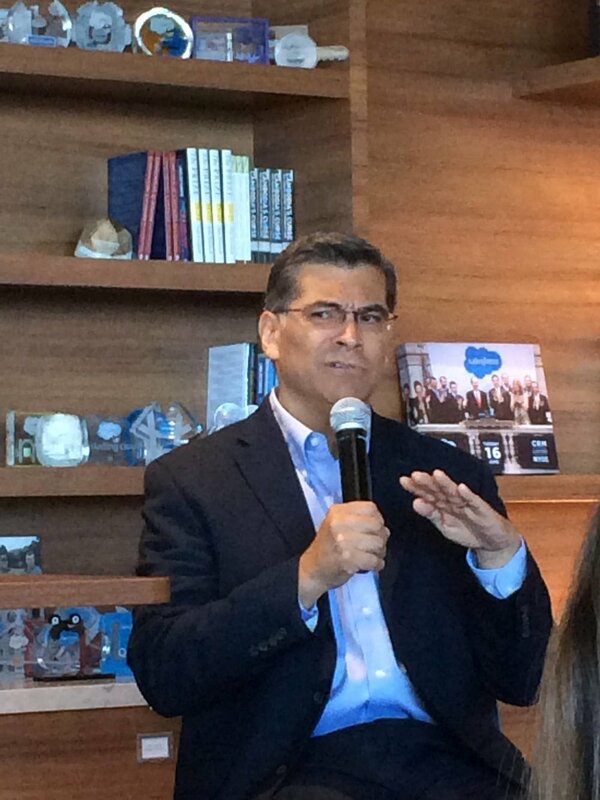 DOes your stem company want to host interns? PLease Fill out form below.